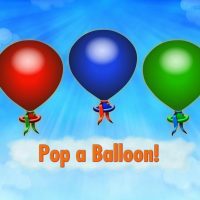 Take to the skies in this super fun, absurdist slot game which is perfect for those looking for a bit of light entertainment. 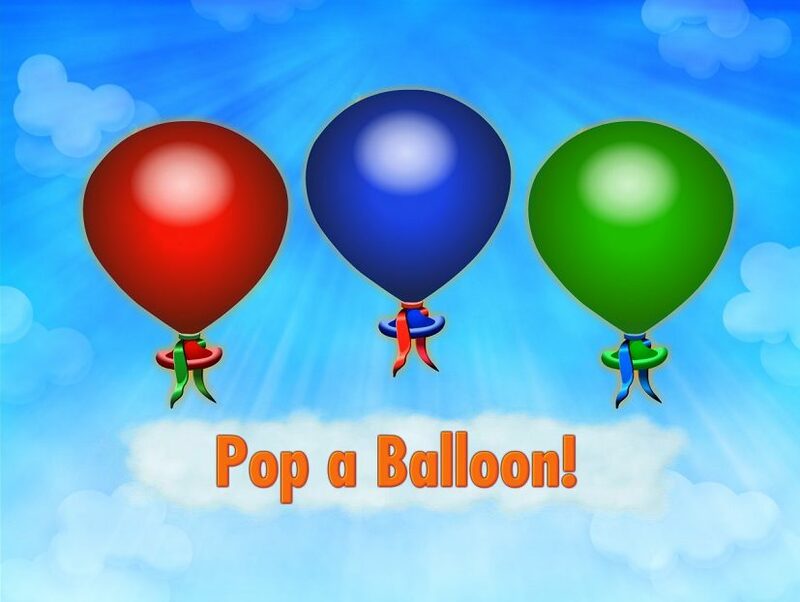 As soon as you land on Balloonies you’re greeted with beautiful visuals and delightful graphics which look so real you want to reach out and touch them. The symbols are really cool, especially when you analyse how cleverly they are drawn, and the shine you see reflecting off of them is so realistic. There’s just one big problem. The gameplay is odd and very clunky. 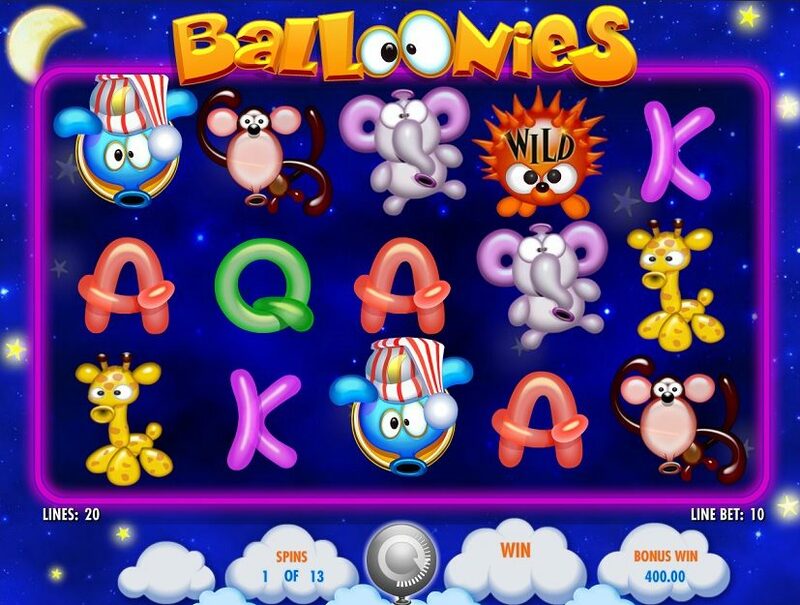 Unlike traditional slots, Balloonies’ spins don’t actually spin; they clear the reels then populate the symbols into random positions, but, the annoying thing is, once you press the spin button you have to wait two to three seconds for the spin to actually take place. That really isn’t great at all. 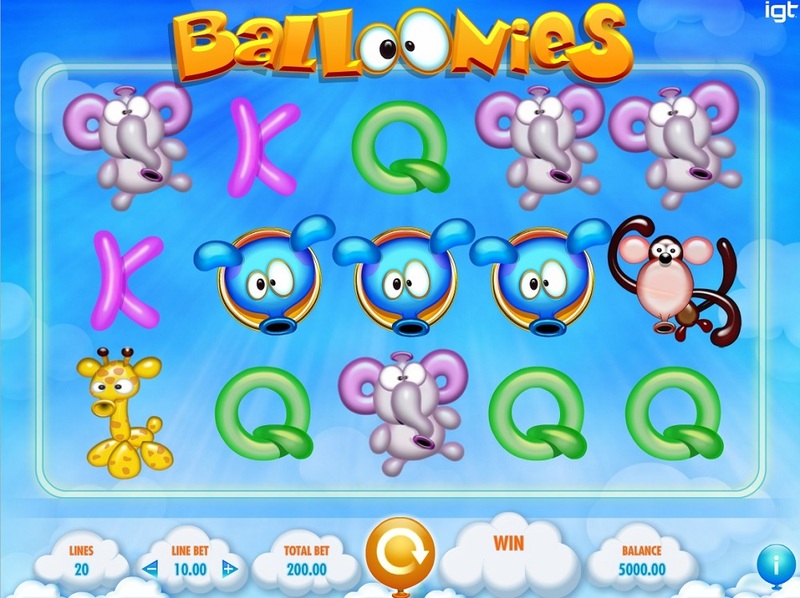 All the symbols are cool little animal balloons with a dog, a hedgehog, a monkey, an elephant, and a giraffe all featuring plus balloon shaped A’s, K’s, Q’s, and a star. The best symbol to hit is the blue dog which returns odds of 1,000/1. 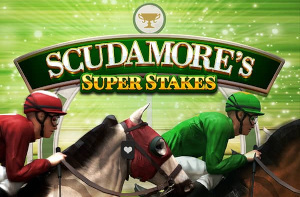 The star symbol multiplies every win by two. 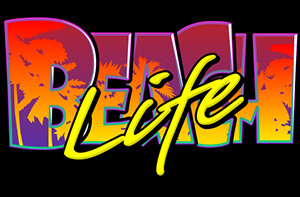 There is a nice and simplistic bonus round which is triggered when you hit three bonus symbols on any of the five reels. 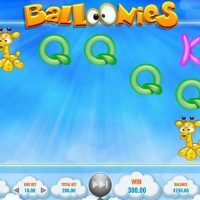 You are then taken to a screen where you have a choice of three balloons to pop and whatever number is inside the balloon you choose you are given in free spins. 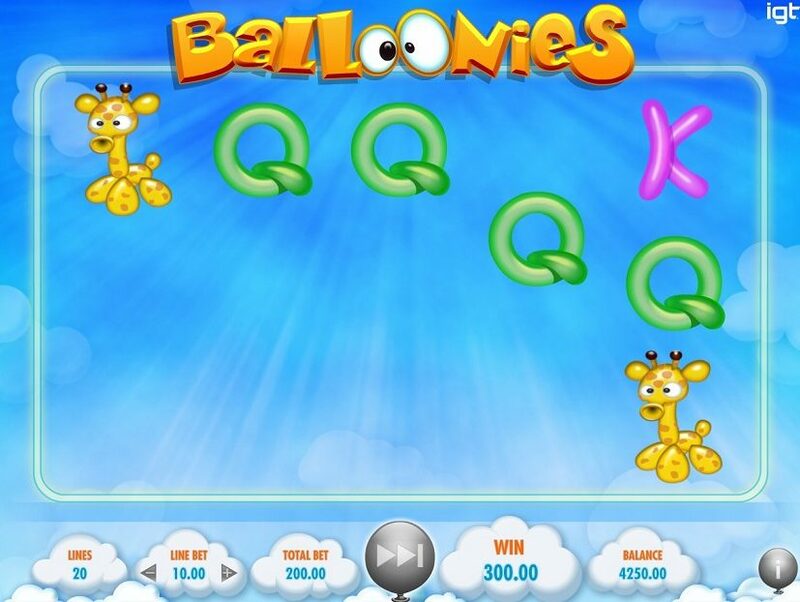 You can’t bet on lines on Balloonies, and the minimum bet is quite high – £20 per spin! 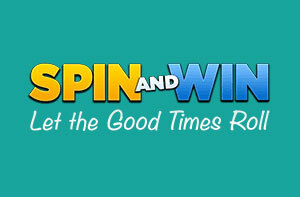 The maximum bet is £4,000 per spin. The house edge is 5.67%. There is no autoplay feature, which is quite annoying when each spin takes so long to generate. 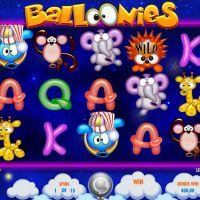 Visually, Balloonies is one of the most beautiful slot titles out there with its incredible attention to detail that wouldn’t look out of place in a Hollywood film, never mind a slot game. 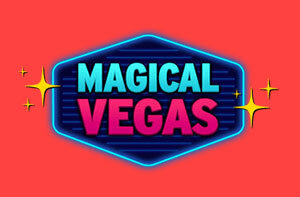 However, once the novelty wears off and you get into the gameplay, this game really just lacks the minerals of what it takes to be a top player in the casino world. The delay once you press spin is really annoying, and for those who like to zoom through their games, you need to look elsewhere.